With the sunny weather just around the corner clothes shops, and online retailers, are super busy. Both men and women are busily updating their wardrobes, pulling together new outfits that work for the summer months. 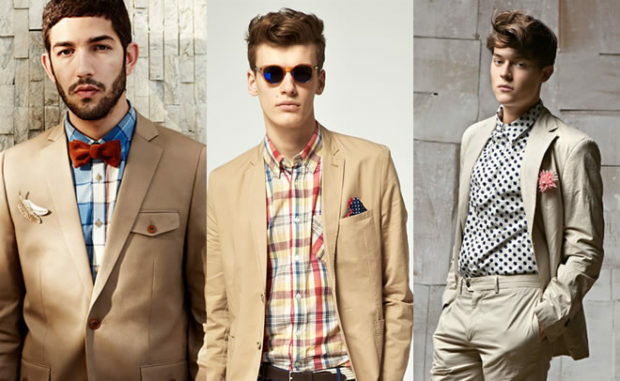 So, now is a good time to take a quick look at summer menswear trends. 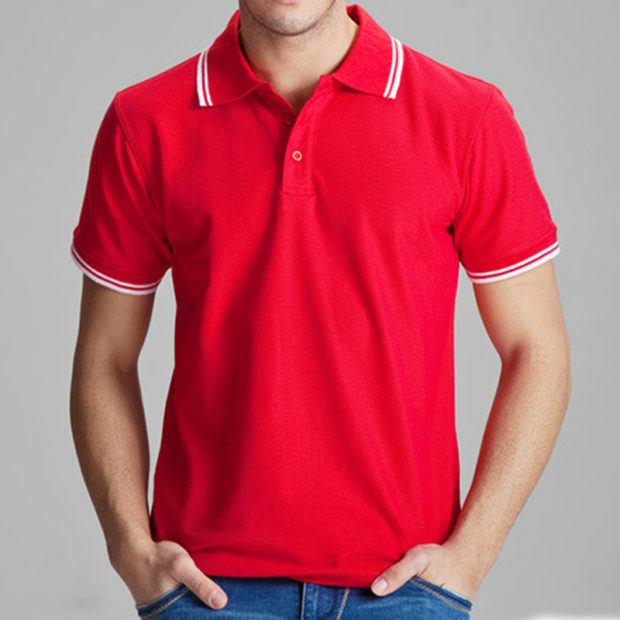 One classic that keeps coming back into fashion is the polo shirt. This smart garment, which is a cross between a shirt and a t-shirt, looks good on practically anyone, so we really shouldn´t be surprised to it back in the shops. For 2017, there are loads of styles available. Most designers have had a bit of fun with this timeless classic. As usual, there are plenty of plain polo shirts available, but these are joined by more interesting designs. 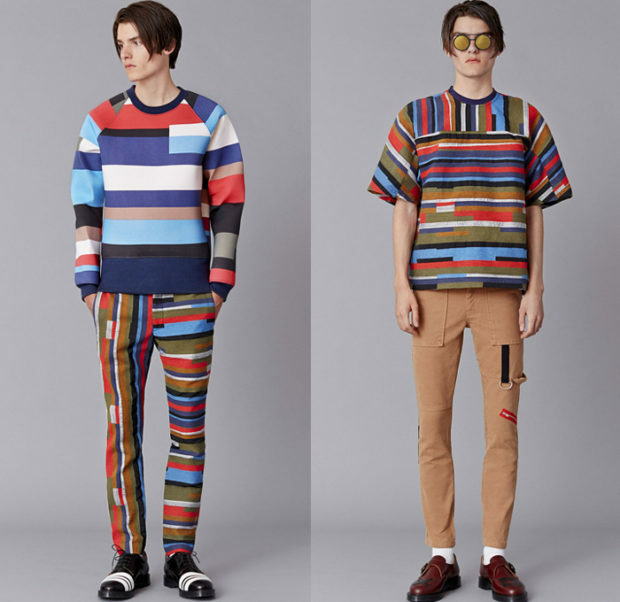 Striped and logoed versions are particularly prevalent on the catwalks, at the moment. The colour palette this summer is set to continue to be muted, with stone clothing dominating. However, as the weather warms up more colourful clothing will start to be stocked by most retailers. This will be a better reflection of what we have seen on the catwalks over the past few weeks. For those of you who like to mix things up, stripes is a good option. There are already plenty of striped trousers and shirts available online, and this look is one that should be on trend for the whole summer. 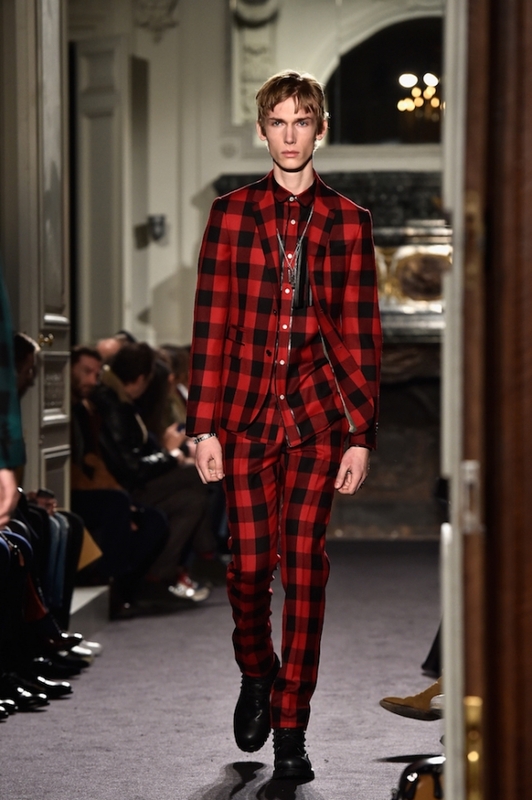 Men´s suits are set to be cut in more or less the same way they were during the autumn season. 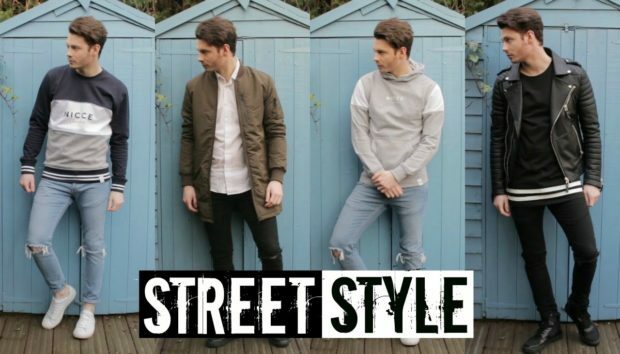 There is no sign that the baggy style trousers and double breasted jackets, with big shoulders, that were so popular in the 80s are coming back. So far, only Demna Gvasalia is showing signs of heading in that direction. He has included big shoulders in some of his latest jackets and coats, but they were all single breasted. However, there is an interesting colour trend emerging. Most retailers are still stocking blue and greys suits, but it is the olive green suits that are selling the fastest. For those men that want to stand out from the crowd the punk look is a good option. Quite a few designers have included cropped drainpipe jeans and zippered trousers, and sleeveless jumpers, in their collections. After a few years where streetwear looked more like workwear we are set to go almost full circle as designers go back to the roots of this style of clothing. They have looked clearly back to the 80s, and 90s, for inspiration. The shell suit is not back in fashion, yet. However, baggy matching nylon outerwear has popped up on a few catwalks, so there is a good chance that some mainstream retailers will start to stock them again. Jeans are still going to be important, but the styling is changing. 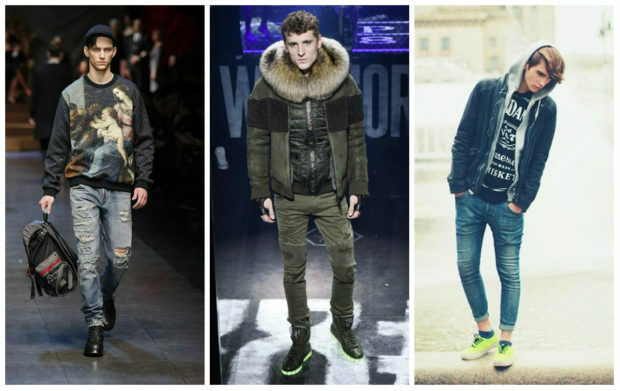 Leg widths are getting wider, waistlines higher, and light, washed out jeans are the main trends.